Belated Book Reviews and What Exactly Have I been Up to? Yes, I am still reviewing books but have diversified a little to review for other blogs occasionally and I wait until my review has gone live for books I read through them before I publish here. I don’t publish poor reviews, so once I have read 4 decent books (in my humble personal opinion), I can tell you about, (I’m on the 4th one) I will bring them to your attention. I have a staggering 61 books on my Kindle at the moment and I have read 79 books so far in 2014. 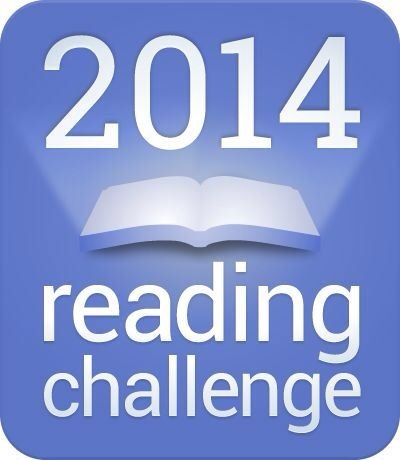 I am almost at 50% of my Goodreads.com Book Challenge of 2014. I will read the books on my Kindle and then some by the time the year is through. My poor Kindle has been on charge more than ever, I wish they made batteries that lasted longer but I am very thankful for my Kindle reducing the space taken up by my reading habits. I have been out to see a few plays this year and although I enjoyed the experience I’m not sure I want to be a theatre critic yet. However, next Sunday I will be at a genuine comedy club in Birmingham, as I have made a pledge to laugh more this year. I will bring you coverage from this experience. It will be a first for me and I am avidly looking forward to it. I have something like 500 books on my kindle at the moment. I don’t think I can live without it. I hear ya! There’s no way I could afford to read this much if I still bought print books. wow you read a lot of books! I like to read just don’t usually have the time. I make time for me and books, but I have to say being a Billy-No-Mates helps and I have pledged to go to more plays and shows this year. Look forward to the next review – and hope you enjoy the comedy!